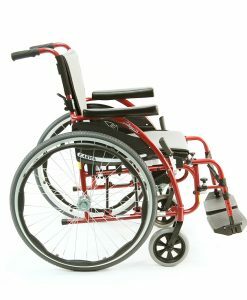 Tilight Wheelchairs are provided by Tilight Co., they offer custom tailored wheelchairs that can be a pricey if you're looking for a high end chair. 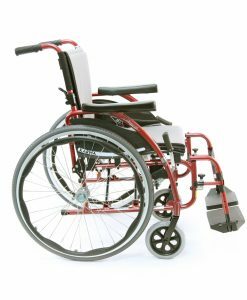 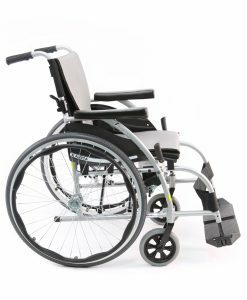 The Tilight wheelchairs are known to be expensive for the average user, even if you're looking for a high end wheelchair, there is other options out there that do not require you to break the bank in order to buy one. 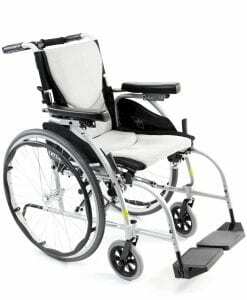 They have a price range of $1100 to $3000 which for many users would be unnecessary to spend that much when there is more economical options out there, that provide the same features as Tilight wheelchair. 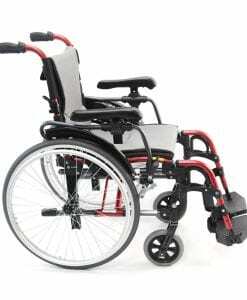 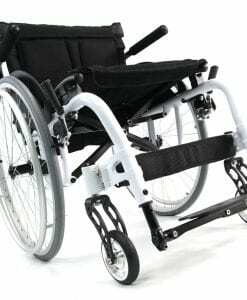 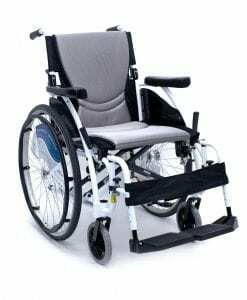 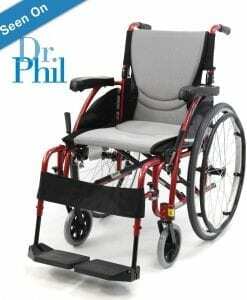 For example, Karman Healthcare provides high end ultra lightweight wheelchairs, that cater to the same kind of person that would be looking to buy a tilight wheelchair. 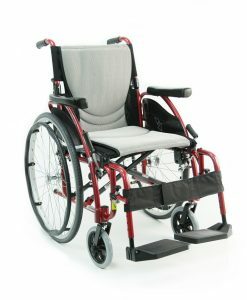 Instead, we provide you with a cost-effective alternative that is very lightweight and durable. 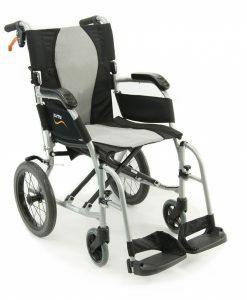 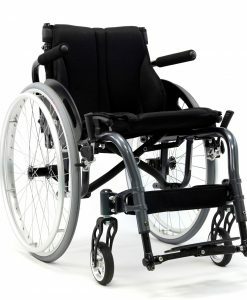 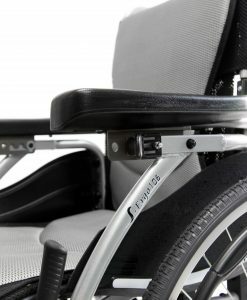 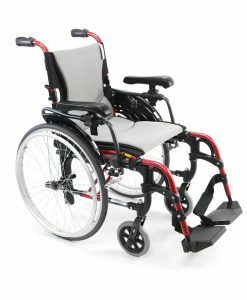 Our Ergonomic Series provides users with the ultimate type of wheelchair at a lower price than Tilight; another advantage of our Ergonomic Series is that We are the only manufacturer that provides the worldwide patented S-Shape Seating System, which provides the perfect seating frame for every type of user. 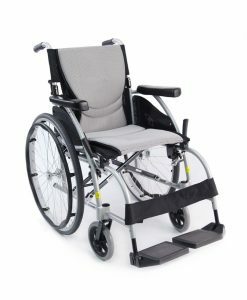 S-Shape Seating System provides users with a perfect ergonomical seating position that can help to relieve pressure sores that may develop from prolonged use of conventional wheelchairs, such as Tilight wheelchair. 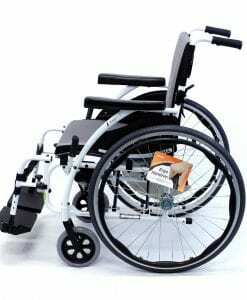 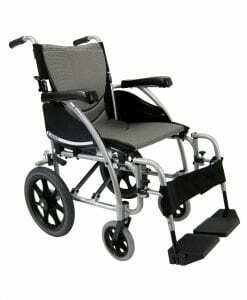 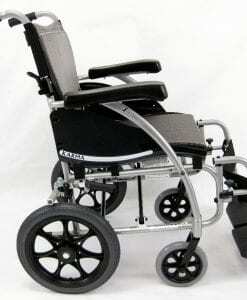 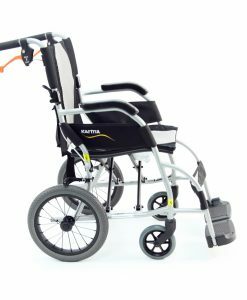 Rigid or Folding wheelchair frame? 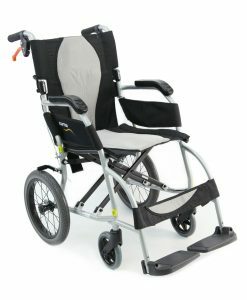 Tilight provides Rigid and Folding wheelchair frames that cater to a lot of different types of users, while it's great to have the option of buying a Rigid frame, Karman Healthcare provides folding wheelchair frames that beat out every other type of foldable ultra light wheelchair on the market. 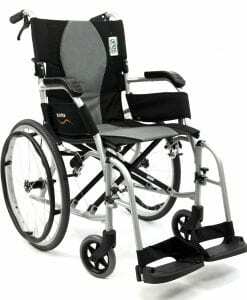 It is not hard to see why people prefer to buy an Ergonomic chair such as the Ergo Flight instead of spending money on something you may not need. 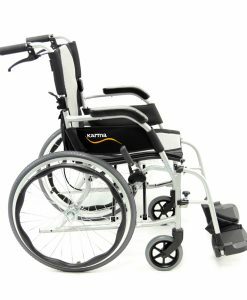 Both the Karman Ergonomic series and the Tilight wheelchair get raving reviews from customers that have purchased it, yet the price point is a lot different for what they can do. 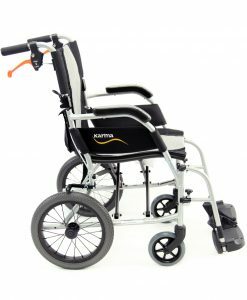 The Ergonomic Series is the ultimate and most innovative type of wheelchair out on the market today, with many features that cater to end-users, Karman Healthcare is proud to own and sell such a great product, Ergonomic Wheelchairs are the epitome of wheelchair technology.